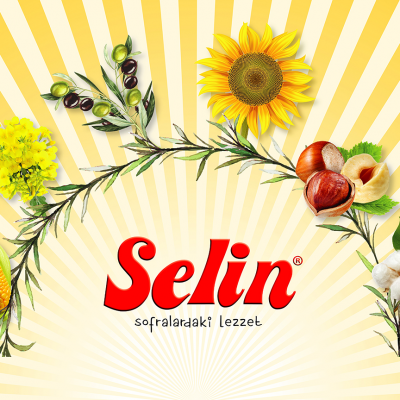 Selin, the flavor in your cuisine! 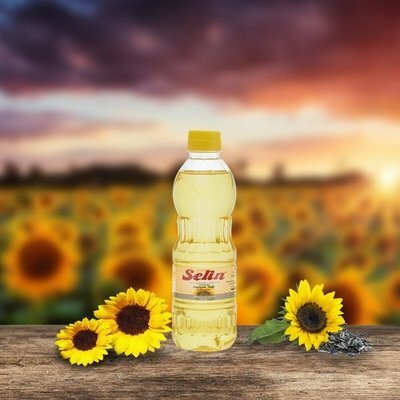 We are proudly serving the industry for almost six decades since we started our long journey with Mr. Ali SEYREK in Refined Sunflower Seeds Cooking Oil and Extra Virgin Olive Oil business with traditional methods back in 1960 and continues under patronage of our founder Mr. Musa SEYREK and transformed ourselves into a well reputed Refined Sunflower Oil supplier and exporter with our registered brands SELIN and SIGLA as well our Private-Label Branding solutions to many organizations. Currently GUNEY TUKETIM MALLARI TICARET VE SANAYI LTD. STI. 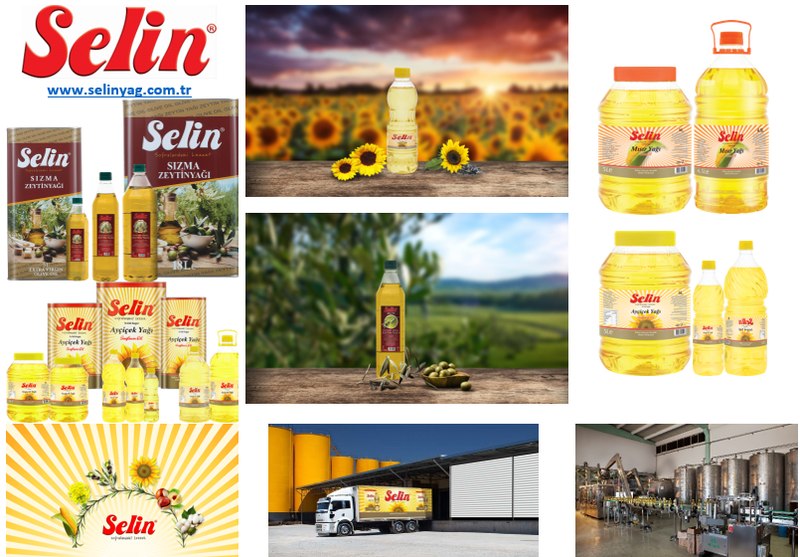 holds an important role and considerable market share in Turkey operating our Bottling and Packaging Facility in Kemalpasa, Izmir and the 300 mt/day capacity integrated Crude Sunflower Seeds Oil production factory consisting of Grinding, Pressing and Extracting facilities in Gelibolu, Canakkale is highly operative. Our new refinery plant investment, consisting of two separate Refining Production Lines of 120 mt/day and 250 mt/day, will for sure lead our company into new heights. 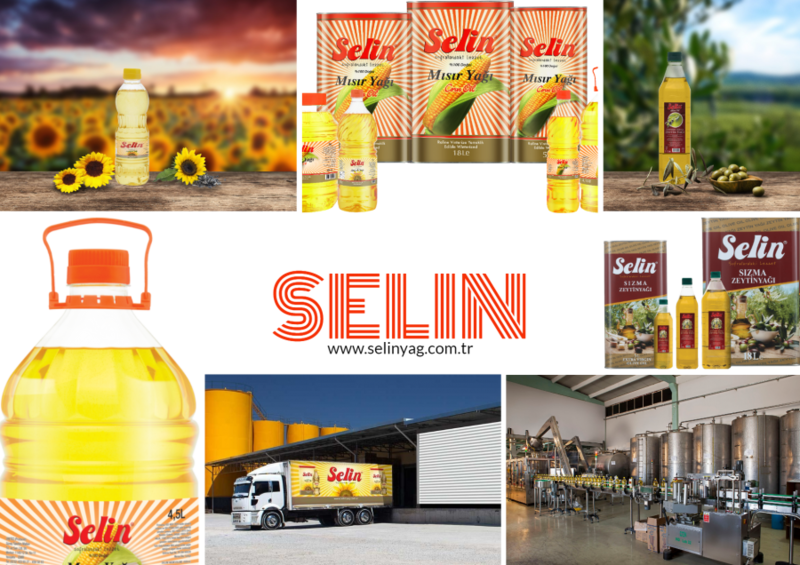 The crude oil factory in Gelibolu currently processes Sunflower Seeds, Corn and Canola Seeds and refined oil is being marketed with SELIN brand. 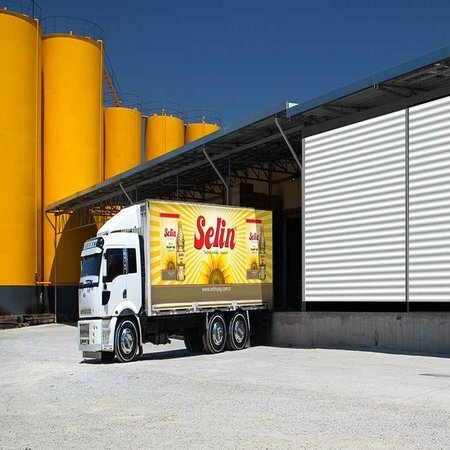 Our brand products have gained a good reputation in many countries and being consumed increasingly for over 30 years. 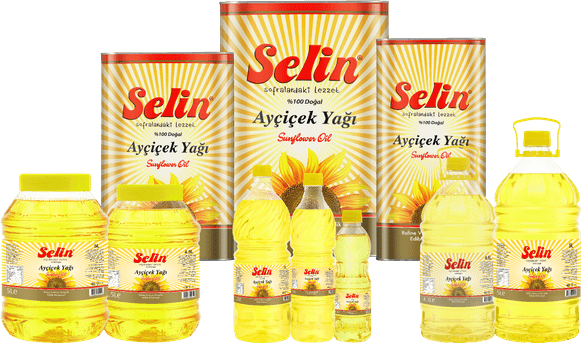 Our company is ISO 9001: 2015, ISO 22.000: 2005, ISO 14001:2015, OHSAS 18001 and HALAL certified and managed under international quality management standards in regards Food Safety, Environmental Management, Occupational Health and Safety and Quality Management as well several certifications from TSE (Turkish Standards Organization). All our facilities were built with our own capital without any government support. 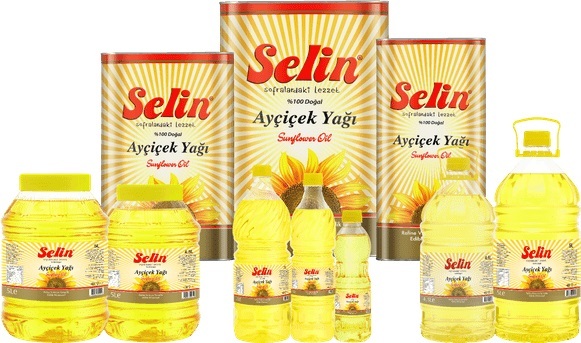 SELIN brand refined sunflower seeds edible cooking oils; with its unique aroma and taste, is obtained from the highest quality harvest products of Aegean and Thrace region in Turkey as well the crude sunflower seeds oil sourced from Ukraine. 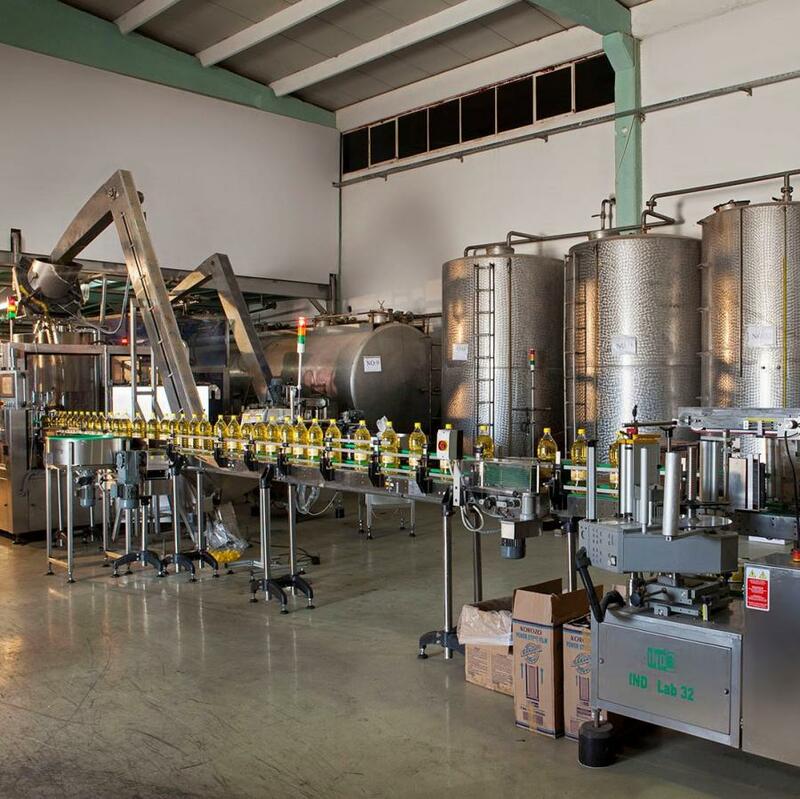 It is processed in healthy and modern facilities. In special laboratory environments, quality and taste are passed to our experts for measurement and taste testing. 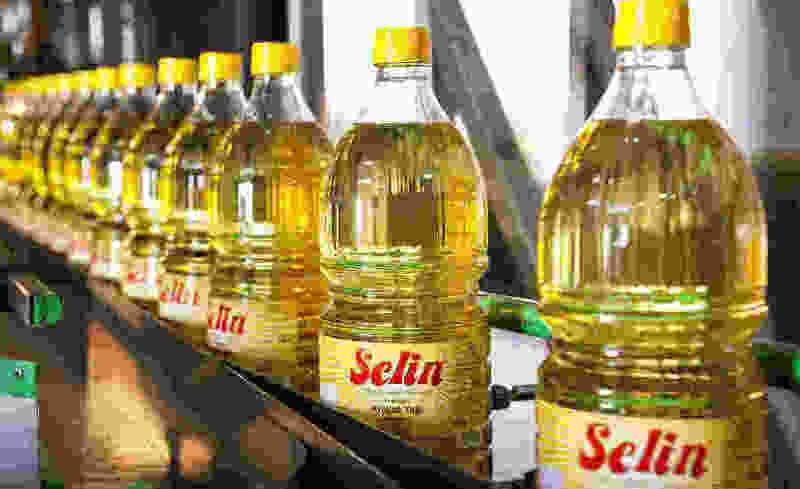 The aroma rich product of our unique geography turn into best quality traditional oil delicacies at our factories. Since the day we were founded, quality and customer satisfaction are our company's main cores.